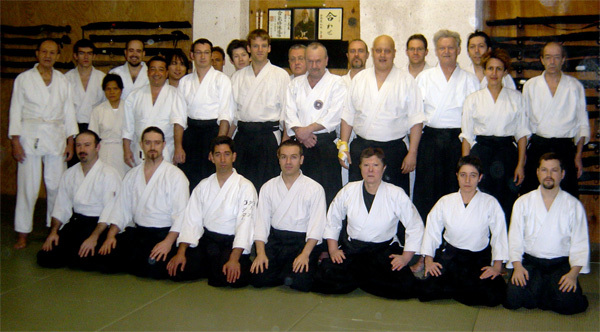 Patricia GUERRI runs the Aiki Bukikai school of aikido in suburb of Paris, emphasising the link between taijutsu (barehanded techniques) and bukiwaza (weapon techniques). She has received the bronze medal from the Youth and Sports Ministry for her commendable work. Get in touch with us if you would like any more information!